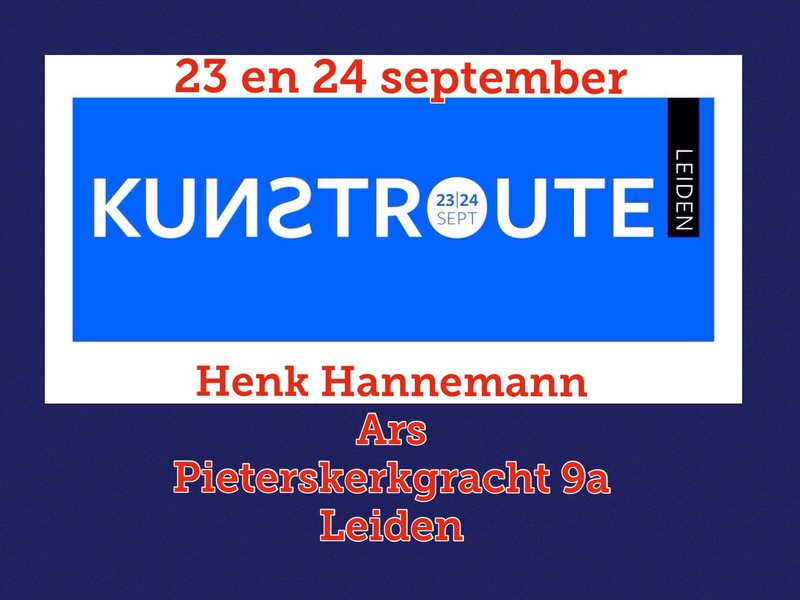 Henk will be in Ars, Pieterskerkgracht 9a in Leiden. September 23 and 24. With a new series of collages and ten brand new “boxes”.